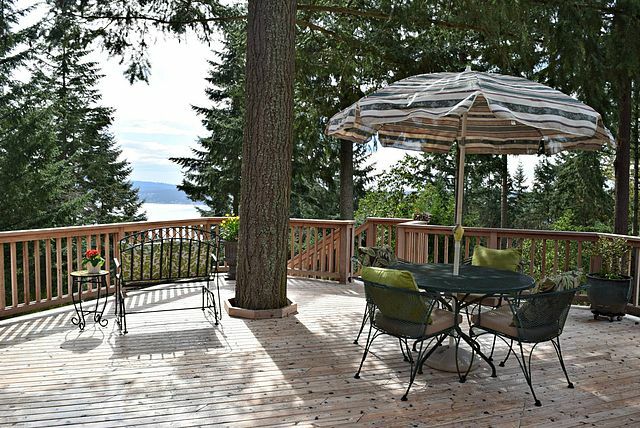 Spectacular Lake Sammamish views and sunsets! Bright open floorplan w/great room concept features spacious island kitchen w/Corian countertops & large nook & dining area. Living room w/vaulted ceilings, wood burning fireplace & wall of windows. Main floor den. Spacious master suite w/walk in closet & private deck. Large rec room w/fireplace +400 sq ft shop, easily converted to living space. Entertainment sized deck overlooks peaceful private backyard. LKW schools, walk to park & schools.